Don Lucia is out after 19 years. 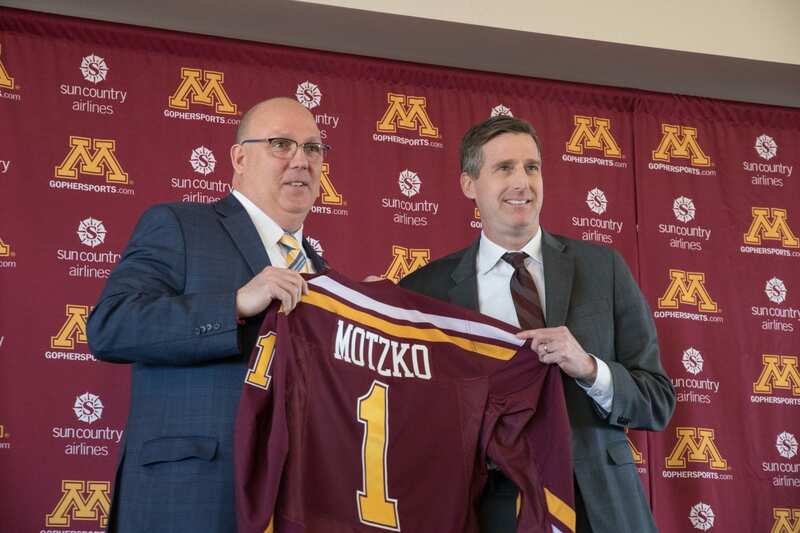 Bob Motzko is the new Gopher head coach. 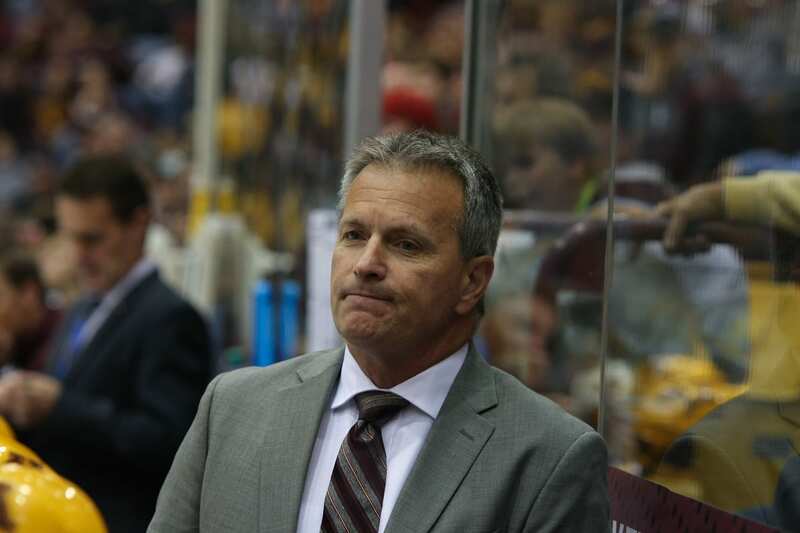 We talk about ALL of that along with our thoughts on Mike Guentzel and a few others that were up for the job. But that is not all. Ryan Lindgren and Casey Mittelstadt have turned pro. 3 of the 4 teams in the Frozen Four are from the BigTen. It has just been a crazy week! You can listen to the podcast above, or via iTunes / Google Play. Check out older episodes on the Podcast Page.